Something to say? Please leave a comment. We’d love to hear from you. If you are interested in sculpture, really do not miss this superb exhibition of the works of Pat Rowland. Pat’s training was initially at Leeds College of Art and then at the Royal College of Art. She and her husband moved to France (the village of Oms) in 1964 where she has lived and worked ever since. 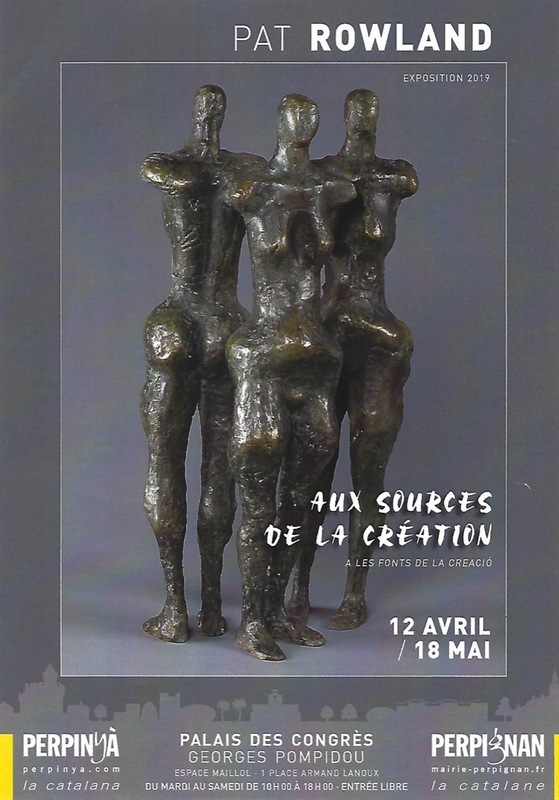 Free entry at the Palais des Congrès, Espace Maillol in Perpignan from 12th April to 18th May. ENGLISH – Before mocking someone else, take a look at yourself!